World Vineyard California Zinfandel Shiraz is a deep flavorful red wine with notes of raspberry, black cherries, figs, dark chocolate. 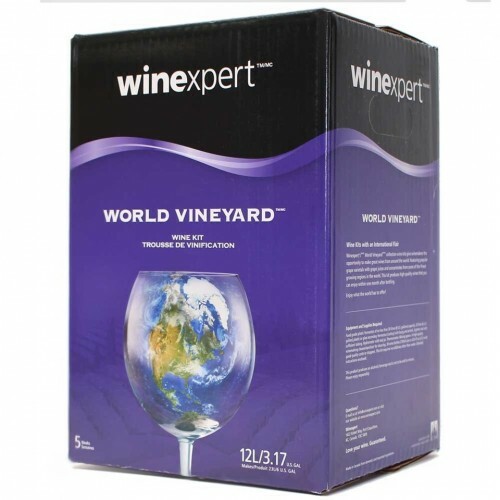 World Vineyard Collection wines are perfect if you enjoy versatile wines which don’t require extended aging but still offer distinct flavors from some of the great wine regions in the world. California Zinfandel Shiraz is a deep flavorful red wine with notes of raspberry, black cherries, figs, dark chocolate and a jamminess that finishes with a peppery spice.